On April 9, 2018, Rainer Feistel, physicist at the Leibniz Institute for Baltic Sea Research Warnemünde (IOW) until 2014, received the Fridtjof Nansen Medal 2018 of the European Geosciences Union (EGU) at its general assembly in Vienna. 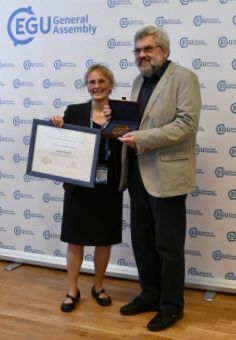 The EGU, with about 12,500 members Europe’s leading association for geoscientists, honoured Feistel’s ground-breaking work in the field of ocean thermodynamics. 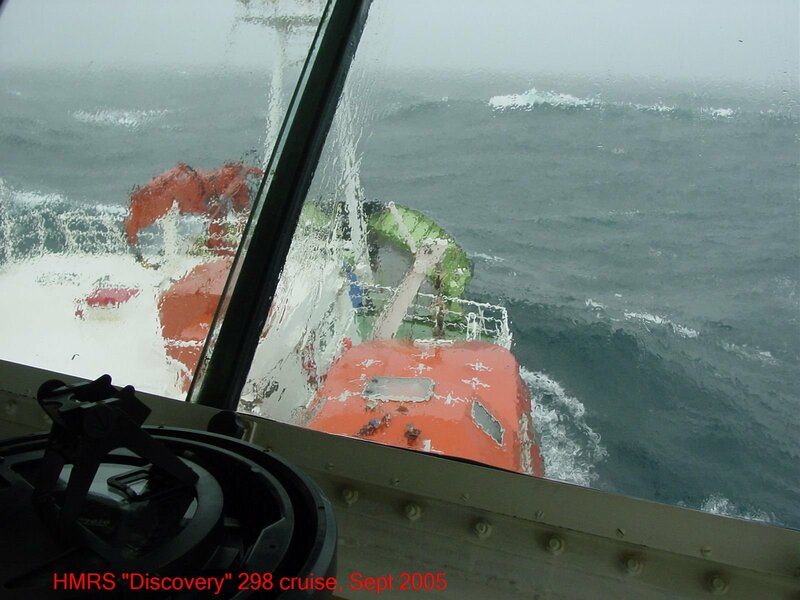 Particularly by defining the thermodynamic properties of seawater by means of a Gibbs function he created for the first time stringent thermodynamic foundations in oceanography, from which other scientific disciplines such as climate research and engineering also benefited significantly.